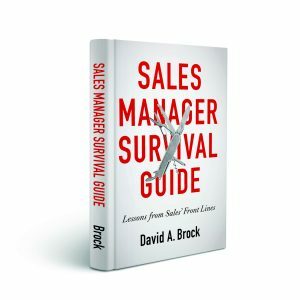 Are We Doing The Right Job In Training Sales? A colleague, someone who’s been at the top of his game in sales training for years, sent me a note the other day. One sentence floored me, “I think we are teaching our people how to sell rather than to think.” He went on to say while knowing how to sell is important, it’s no substitute for thinking. I couldn’t agree more. So much of our training, so many books focus on “how to,” but don’t provide a framework about what we are doing, why we are doing it and what it means. People follow the scripts, but when things go “off script” they’re lost–they have no framework upon which to develop an answer. We teach people the best questions, but they don’t know how to get answers. We teach people how to talk, but they can’t engage in a conversation. We teach people how to handle objections, but they don’t know why people object. We teach people about our products, but they don’t know about our customers’ businesses. We teach people our value proposition, but they don’t create value for the customer. We teach people to ask for the order, but they don’t get the business. Sales isn’t formulaic. 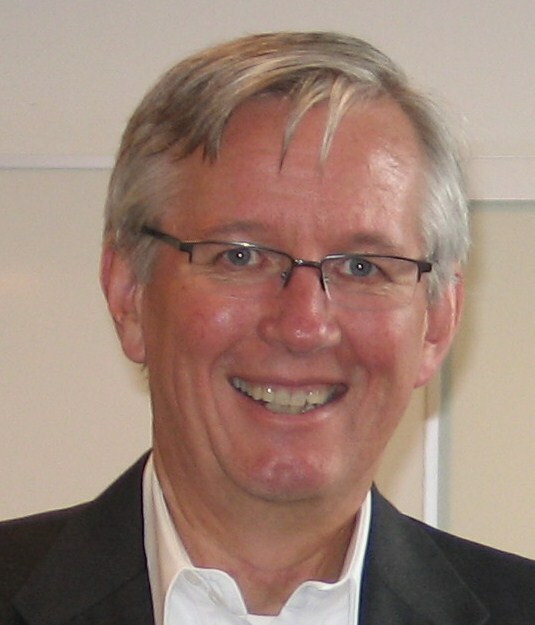 Many of you know I’m rabid about sales process–but that’s because it frees the sales person to think and engage. No sales process can or should be totally predictive. If it is, it’s being done as eCommerce on the web. I couldn’t agree more that formulaic thinking/patter both reduces the effectiveness of a sales person and lessens the likelihood that prospective customers will find the solutions they need. And it’s invariably a far from satisfying experience for a would be customer. Thanks Eamonn, I always appreciate your views! Thank you for your continued leadership. I’ve been grappling with some similar questions recently. 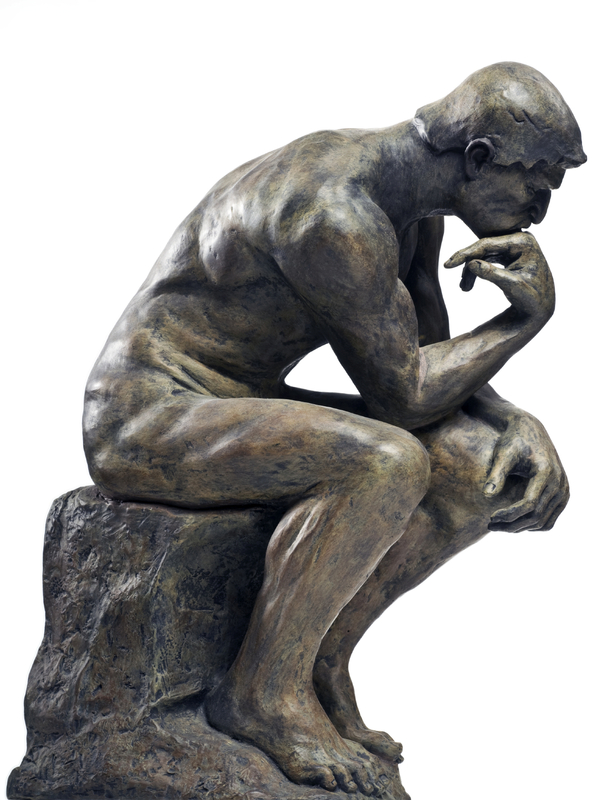 For those earnestly interested in changing or enabling sales teams to perform more effectively, what do you recommend to get sales people thinking and to emphasize thinking vs. individual prescriptive pieces on topics such as ‘how to handle objections better’? Robert, it’s always such a pleasure seeing your comments here! I think there are a number of things that can be done—both for the team as a whole and individually. I think in team meetings, introducing discussion topics that require the sales people to think/analyze/interact is powerful. For example, a problem solving session of some sort—not some sort of artificial problem to take them through an exercise, but something real. Some formal training in creativity, innovation, problem solving, analysis. For example, there are many six sigma exercises (you don’t have to be committed to six sigma) that help build the thinking analytic capabilities of the sales people. We just need to think out of our classic “sales box” in looking at training exercises—look at some of what quality does, product development, etc. I think the most important way to start developing and exercising these muscles is through the coaching the manager provides. The types of questions the manager asks, the drill down, the conversation, helping people to look at what they are doing, develop the answers themselves is important. It’s far easier to tell them what to do, but then they don’t know why, they don’t learn, etc. If you make the investment upfront, it does take more time, and start to develop their capacity to think and analyze, then over the long term they are much more independent in their ability to manage their impact in the territory. 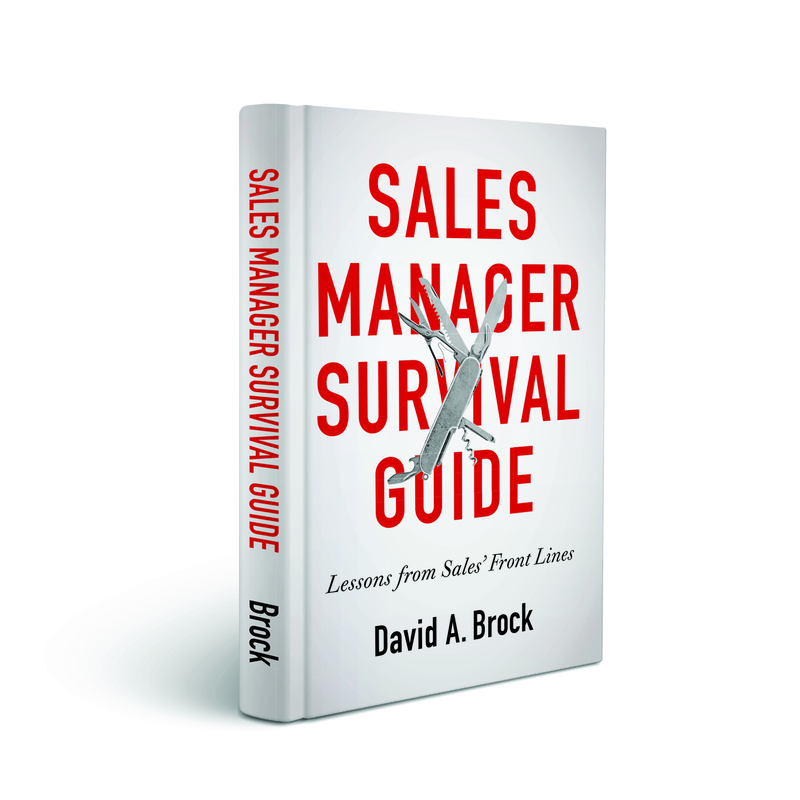 Love this topic and being that I’m a sales coach whose clients are sales managers and sales teams, I couldn’t agree more with David Brock’s comment. Managers need to coach their sales teams not give them the answers. Brainstorming with each team member, asking the tough and powerful questions of their reps and treating them individually not with one formula are just a few steps in producing out of the box thinkers or Rainmakers – the consistent top producers who are always looking for new ways to sell, no matter how many years they’ve been at it. Are You Selling What You Can Sell Or Selling What You Need To Sell?